Today I read a fantastic blog post by Greg Whitby over at Blueyonder. Greg Whitby is the Executive Director of Schools in the Diocese of Parramatta. As a teacher in the Catholic Education System in Melbourne, I admire the way that Greg regularly share’s his thoughts and insights into Australian Education via this fantastic blog. It helps to keep teachers and leaders in the mix of relevant and current educational research and thinking. He challenges current practice and thought and always engages my thinking in a rich way. Greg’s latest post discusses the importance of engaging parents as partners in the learning process at school. The idea that parents should be a real part of a school’s learning community has gathered momentum in recent years. Seeing parents as something more than home support can drastically alter the experience of any child. Parents have so much to give to a school, and in particular, the use of parents as experts in the classroom has been something that my school has embraced this year. Each time a class ventures into a new big idea or inquiry focus, we invite parents across our school to offer their services and expertise to help children explore and answer questions. Whether this be in the areas of science, health, mathematics, gardening or sewing, our parents have essentially become the expert teacher and have been such a valuable asset to our childrens’ learning. These parents have given their time to help our students understand their learning from a new perspective. We were so grateful to have them work with our students and teachers. In turn this not only helps our children, but helps to build a sense of community and self worth. The value of this cannot be measured! The notion of learning both with and from parents is a powerful thought that could radically transform the ways in which schools educate their children. The concept of ‘it takes a village to raise a child’ springs to mind. Including parents as partners in the learning journey should indeed be part of every school’s vision for learning. You can also follow Greg Whitby’s posts via twitter here. *Image is courtesy of Bluyonder and is linked to the blog. Today and yesterday, I was lucky enough to attend the Melbourne Google Summit. Two days of inspirations and innovations in the world of Google Apps. 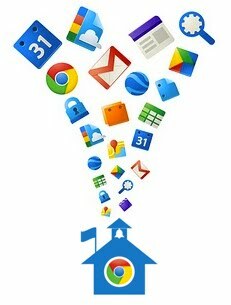 Our school has been using Google Apps for about three years, and whilst we would not quite call ourselves ‘Google Ningas’ (as per the common term), we have been really proud of the ways in which we have grown and developed our use of Google Apps both in Leadership and Management and Learning and Teaching. Over the next week, I will share my favourite learnings from the Summit. Needless to say, there are so many ideas, tips and tricks that I don’t know where to start. I guess I will ‘start from the very beginning’…as the song says. The conference was kicked off with a Keynote from Suan Yeo. Suan is the head of Google Enterprise Education in the Asia Pacific region. I have been lucky enough to work with Suan before with the Catholic Education Office, and his message is always great to hear. If you gave a child the web…what would it teach them? What would they need to be able to do to learn from it? We now need to help our children wade through the vast amounts of knowledge and gather from it what is accurate, relevant and valid. We need to teach our children to search effectively, with caution and reserved judgement. We need to empower them to understand that whilst the internet presents them with the potential to learn anything that they want, it can also lead them down the garden path. As educators, we need to help our children to trust and proceed with caution at the same time. The ability to find credible and reliable sources of information is therefore paramount. Technology should never get in the way of humanity. The power of conversation and discussion about what they read should therefore be at the forefront of any classroom. Suan finished by sharing a few sites that can help teachers develop this skill in their classrooms. The concept of Googleable vs non Googlable questions can help our children to learn about the strategies for finding information quickly and reliably. I can’t wait to share this with the teachers at my school. It was an amazing session…the first of many that blew my mind. Did I say that my brain hurts? To follow Suan, you can find him on Twitter. This year, our school (St Thomas More Primary) has tried to engage our community in a variety of ways. As a Mum, Pinterest has been an engaging, accessible and effective way to find information, source ideas and connect with like minded people. Pinterest has allowed its users to capture key ideas and concepts and store them in a space that they can share with others. Personally, I have used Pinterest to archive anything from Fathers’ Day ideas, to renovation photos and great lessons for school. Its a simple way to visualise, categorise and share resources that I love. It helps me keep things in one place, and yet, I can access it from anywhere. This is a fabulous idea for a new Mum who can’t remember where she put her keys…. In the past I used Delicious to tag online resources and bundle them together. Since the re-branding and sad demise of the ‘old’ delicious, Pinterest has risen to be a valuable tool for many people, in many situations. As a school, we value engaging our community in learning. We value working with them to support them as parents and co-educators in the lives of our children. As a school, we decided to create our own school Pinterest account, with boards that store resources, ideas, information and great ideas. This is a place that we hope to grow with our community. We hope that teachers, parents and children will submit websites for us to pin and share with our community. There are already so many parents using Pinterest for their own interests, and we hope that our school board will help connect with our parents on a new level. 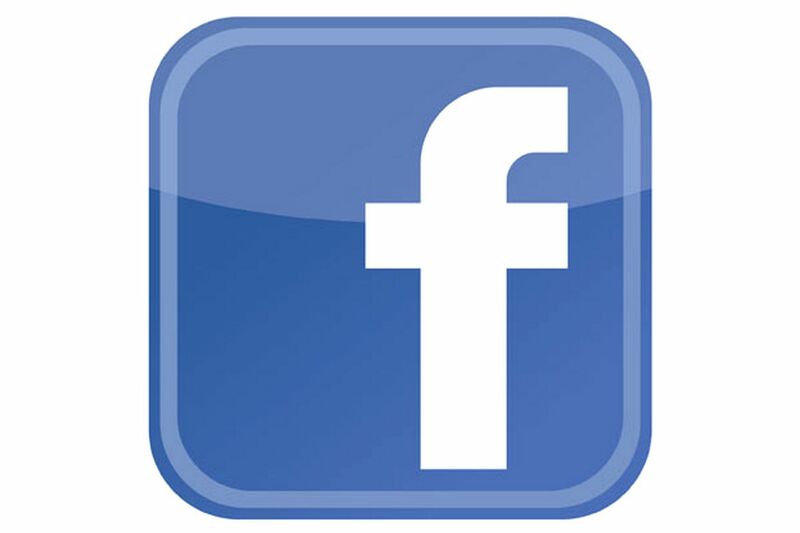 To view and follow our St Thomas More Primary School Pinterest Page, visit the link here. If your school is using Pinterest to engage your community, I would love to hear from you! Last week, the Herald Sun published a great article about open planned learning spaces. A great read for any parent community, this article gives an insight into a discussion that is pervading most Victorian schools. To read more about this article, visit ‘Engaging Spaces’ here. 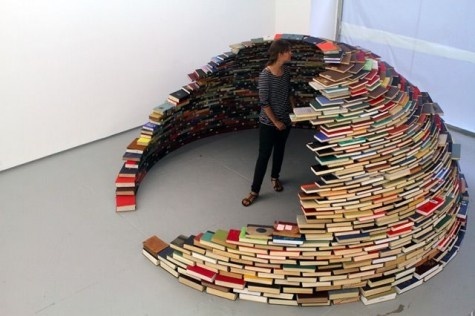 From circular book shelves, to book caves…some schools have really pushed the boundaries when it comes to the creation of engaging reading spaces. This post is dedicated to the sharing of some creative ideas that would inspire any reader. Many schools have moved towards thinking creatively about the way in which learning spaces impact on student achievement. I have decided to add a new page to this blog that will be dedicated towards finding great articles and examples of schools who are pushing the boundaries and really trying to think about how they can design amazing spaces that captivate student thinking and learning. Schools also need to support their parent communities to understand how this thinking can in fact improve a teacher’s ability to personalise learning and build on student achievement. Click here to visit ‘Engaging Spaces’. on my iPad and find great initiatives and ideas from teachers across the globe. However for my first post back, I wanted to focus on a great idea that is closer to home. MyFocusBook is an online tool that assists teachers to keep track of student achievement. 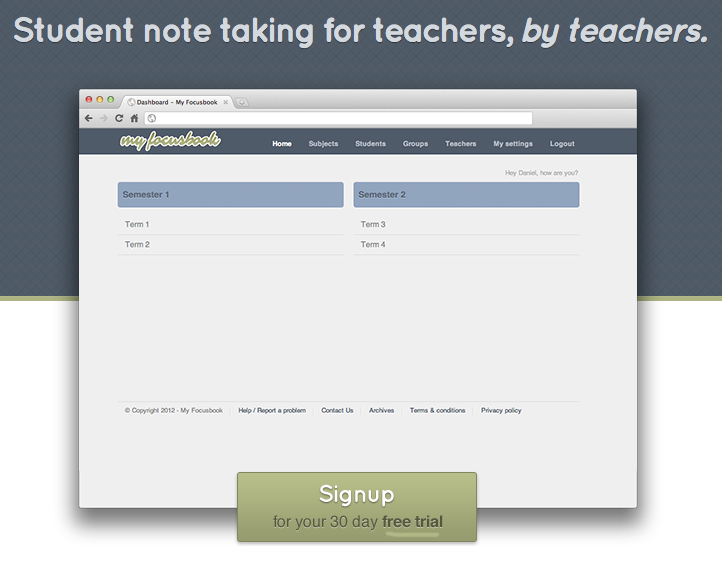 Created by a teacher, for teachers, this tool is a great example of someone who saw a need and tried to create a product that will make the tracking of student learning more efficient and effective for teachers. To read about this great new initiative visit Engaging ICT here. Adam Brice – Apples for Kids! Megan Iemma Daily – Great ICT articles!